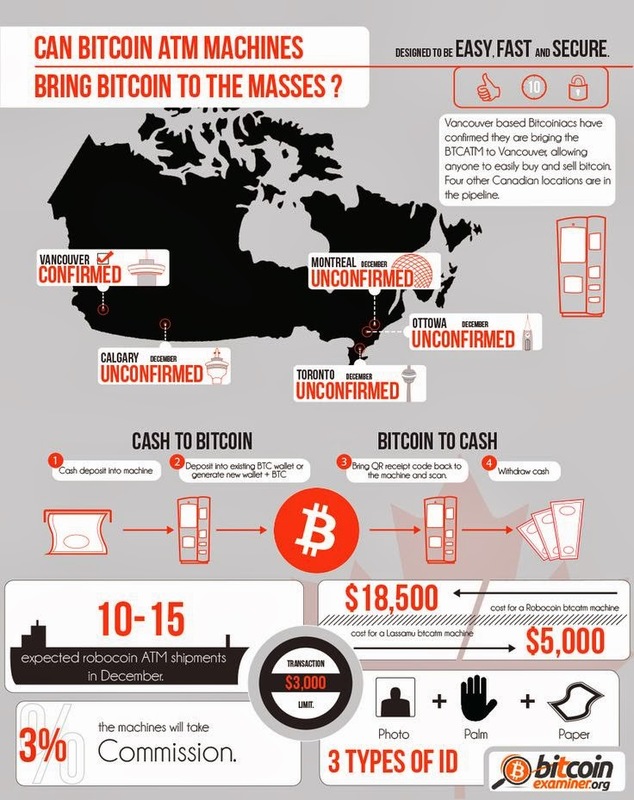 To be precise and right on point, we have collected these best BitCoin infographics for you to judge for your self whether BitCoin, that is the hottest news in business world is the biggest scam ever or does it really worth the risk. BitCoin is an emerging, at least known as, virtual currency that has a potential to take over the current systems. Though a lot of countries have rejected is thoroughly, either by not recognizing as an currency nor gave any quote on it. Till yet, only Singapore is reported to accept and give warm welcome to BitCoin. We have had a guy making 886k dollars of 27$ BitCoins. 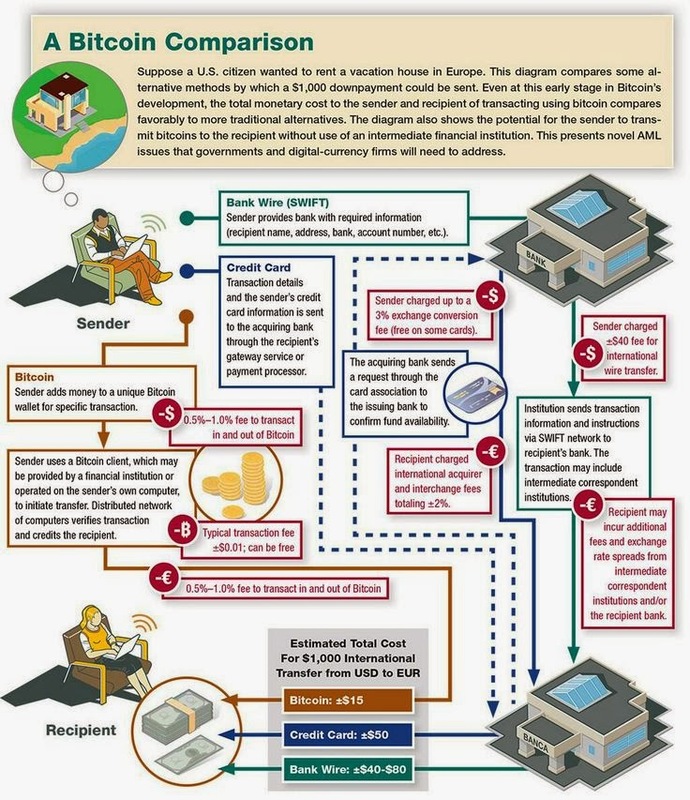 Infographics below say it all and share some of those statistics that would bring the truth of what BitCoin is all about and its potential to kill of Paypal, as many are predicting. If you liked these inforgraphics, pass them along with your friends. We all need to know where the world is progressing. 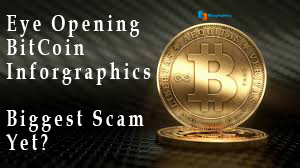 BloggingeHow | Making Blogging Simpler: 10 Eye Opening BitCoin Infographics - Biggest Scam Yet?